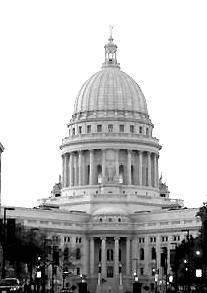 Who will represent YOU in Madison? 10th Assembly District will have a new representative and the September election will determine which Democrat is on the November ballot. at Gordon Park Pavilion (Humboldt & Locust). The 10th District includes portions of Riverwest, Harambee, and the North Side. This is an open seat as Polly Williams has chosen not to seek re-election. See the list of candidates below. Questions may be submitted in writing at the forum which will be moderated by George Martin, international peace activist. The forum is open to the public and sponsored by Riverwest Neighborhood Association and Riverwest Currents. Tuesday, September 14, 2010 Vote!!!!!! !